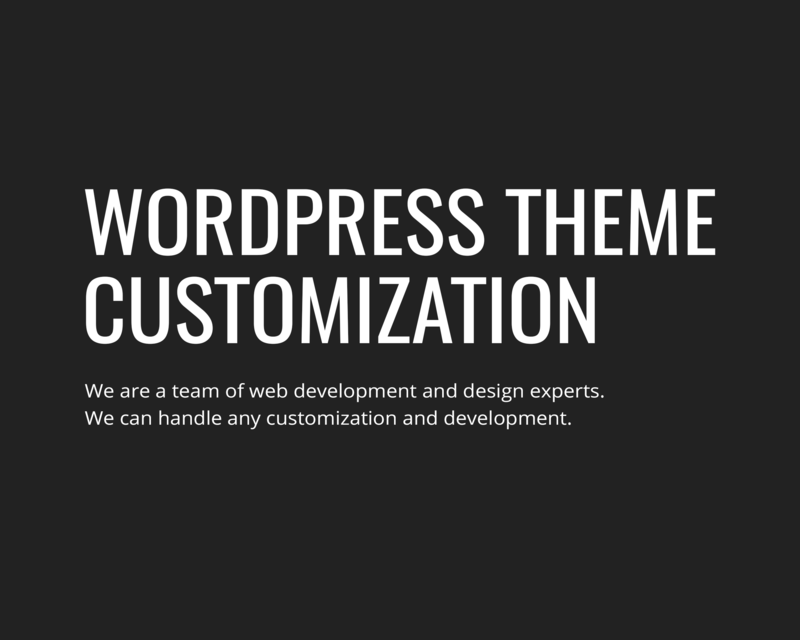 Did you just buy a premium WordPress theme? Or download a free one? Is it almost exactly what you needed, but there are certain aspects that you would like change? Or maybe you just need some extra help with setting everything up, change the logo to your own and add a little extra touch to the typography settings. We are an in-house team of web development and design experts. We can handle any customization and development that you might need. 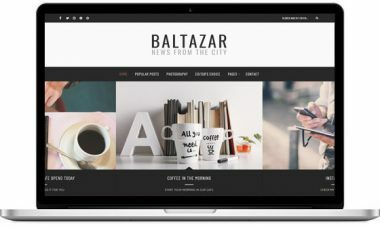 10 Years of Experience in WordPress. In-house Devs. We Do Not Outsource Our Work. Top Selling Premium Themes & Plugins Creators (with Power elite account on Themeforest). To properly estimate your job we need as much information as you can give us. 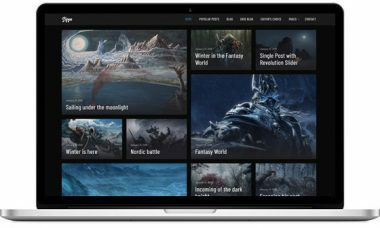 Please share any: mockups, sketches, videos, screenshots etc. The more information you give us about the job, the more precise quote you will get from us. You can also select specific jobs from the list below. Please note that Timeframe depends on the availability of our resources. Make sure you send us the fully briefed inquiry first before you order the service. 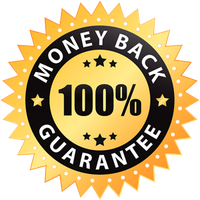 In that way, we can estimate the amount of work and send you the potential custom job. A brief including a description of needs, goals, ideas. Please describe in details what you need in plain English. Be as descriptive as possible. More details You provide, a better solution you can get. 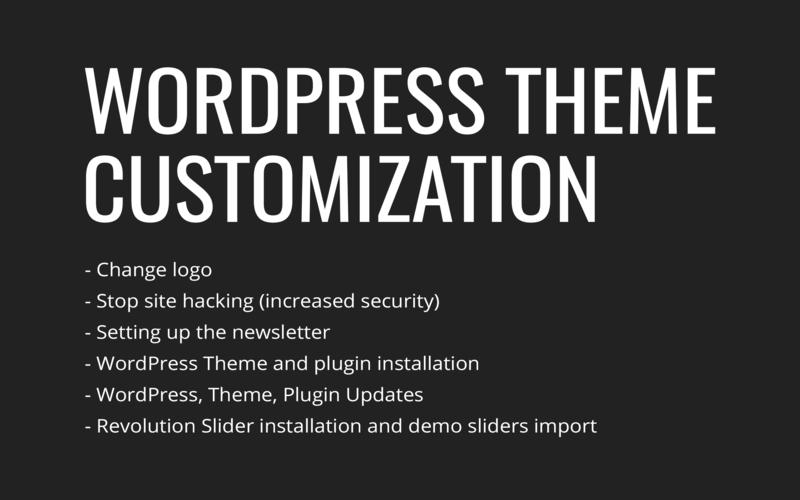 For live theme customization on your server, we will need WordPress login credentials, FTP access and cPanel (hosting) access.